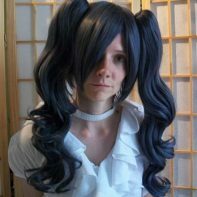 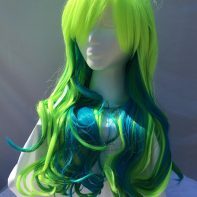 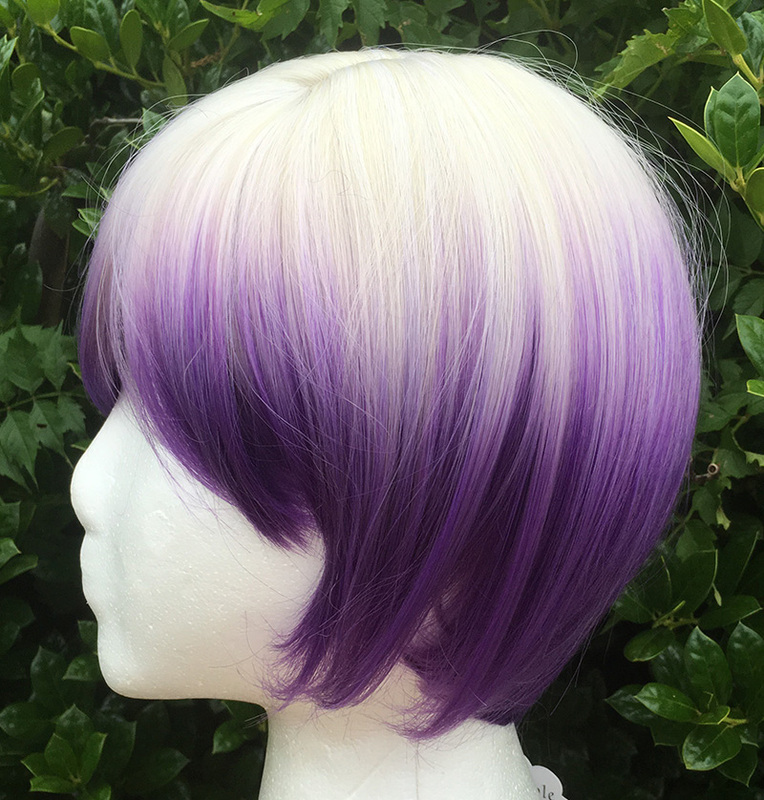 A wig perfect for rebel artists, larger than life performers, and those who paint with fire. 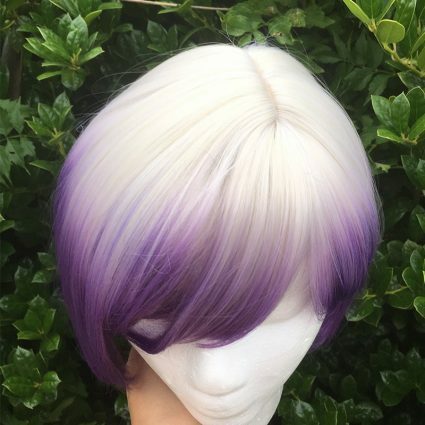 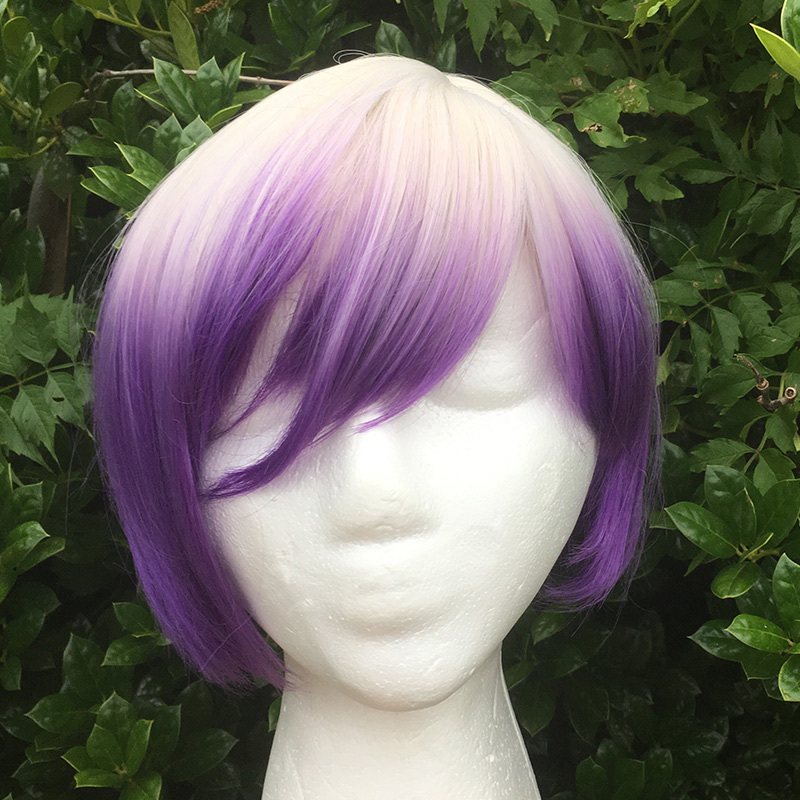 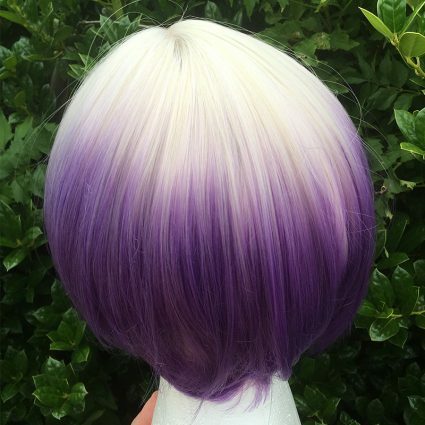 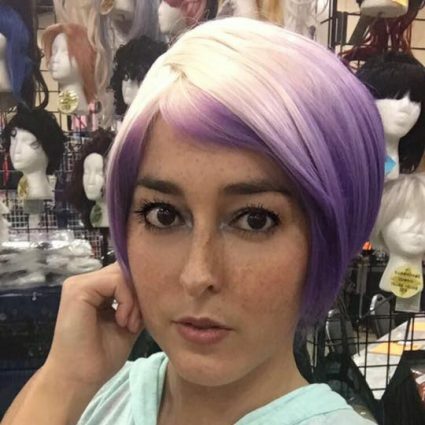 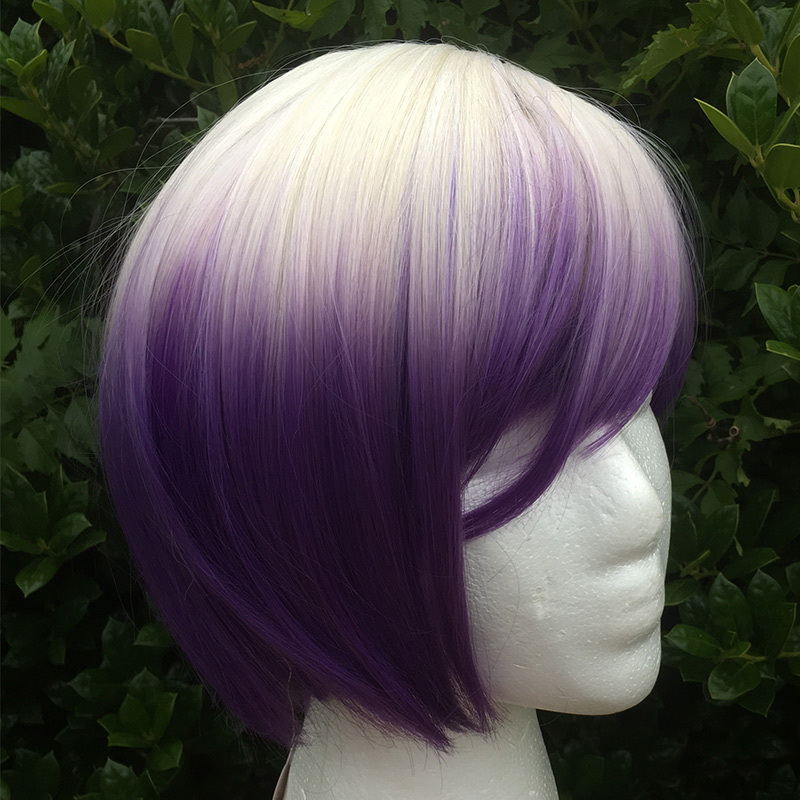 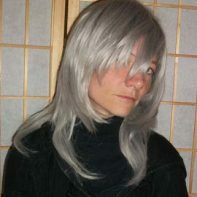 This platinum to lavender wig is asymmetrically stylish, and sure to save the day when it’s needed. 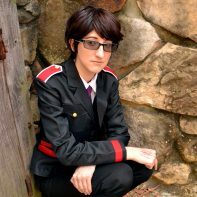 It has a sewn-in part on the left side of the head. Perfect for season 3 Sabine! I’m very impressed with the quality. Shipping was fast.